Download the Longbow Golf Club mobile app to enhance your experience. Mobile apps contain many features like scorecard, GPS, tee times, news, deals and more! Click on the icons for more information and free download. The new Longbow Golf Club was unveiled in the fall of 2003. 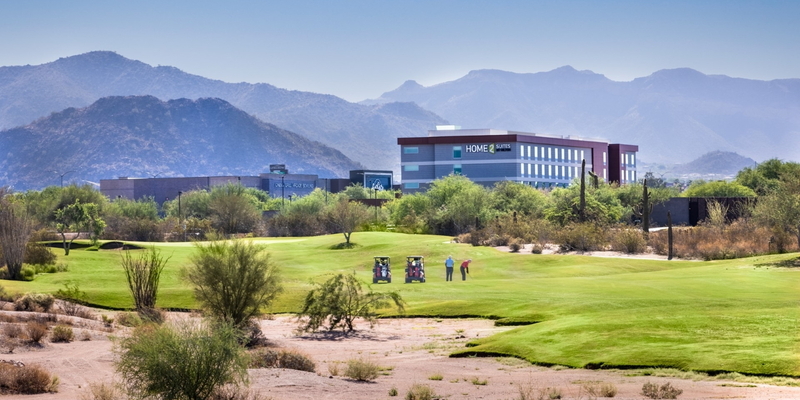 Following a complete redesign with the addition of a striking new clubhouse, expanded acreage and totally revamped practice facility, Longbow, more than ever is a "must-play." Please call 480-807-5400 for current rates. 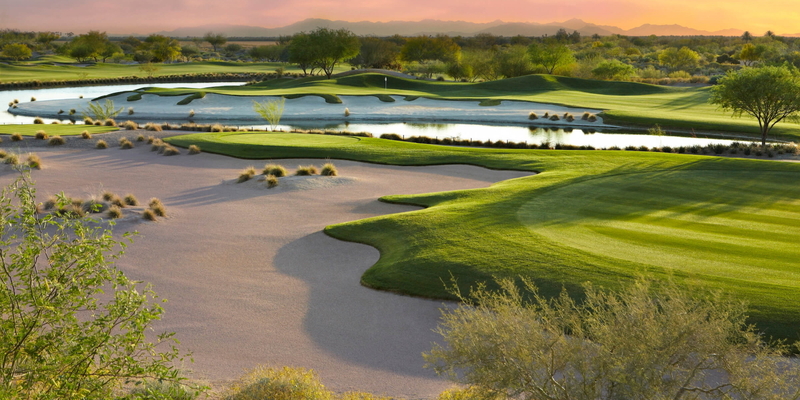 The Clubhouse at Longbow Golf Club is located at 5601 E. Longbow Parkway, Mesa, Arizona 85215. Conveniently accessible from the Higley exit of the Loop 202, Red Mountain Freeway. After Exiting the Loop 202 at Higley, head south for 1/4 mile and turn left (East) on the new Longbow Parkway. The clubhouse will be on your right hand side. Call 480-807-5400 for rates and tee times. Contact Longbow Golf Club at 480-807-5400 for more information and details on holding a golf outing at the course. Contact Longbow Golf Club at 480-807-5400. 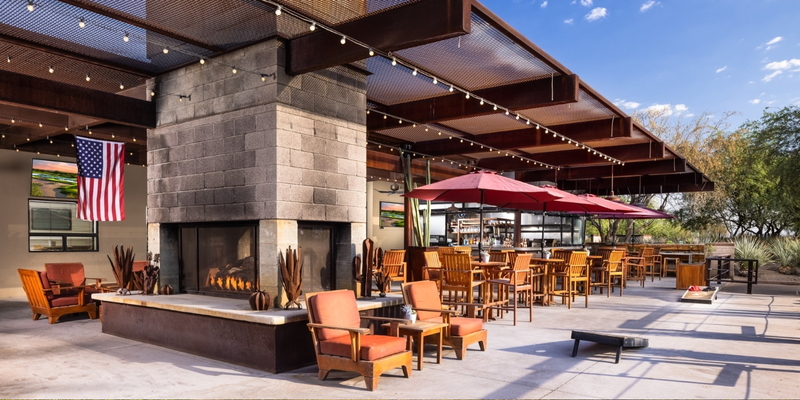 Contact Longbow Golf Club at 480-807-5400 for onsite or nearby dining options. 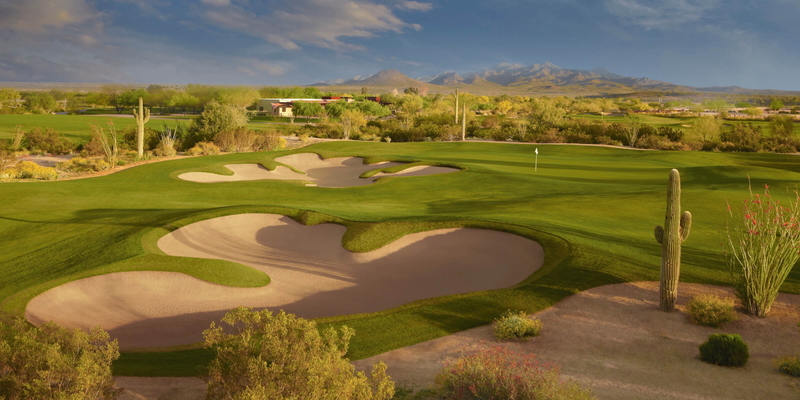 Watch the Longbow Golf Club Video. This profile was last updated on 12/08/2015 and has been viewed 17,881 times.